My church did a series on the idea that everyone has baggage in their life. Evan Vetter, director of the e-media crew at the time, asked me to come and help brand the series for ‘Baggage’. They wanted a Saul Bass (a famous designer from the 50’s to the 80’s) feel to the branding. Personally, I am a huge fan of Saul Bass and his work, which made working on this project even more enjoyable. Above you will see pictures of the project along with some of the elements that I created for use in the animation. In addition to creating the print material and elements for the project, I also helped create the story and the storyboard for the video as well. 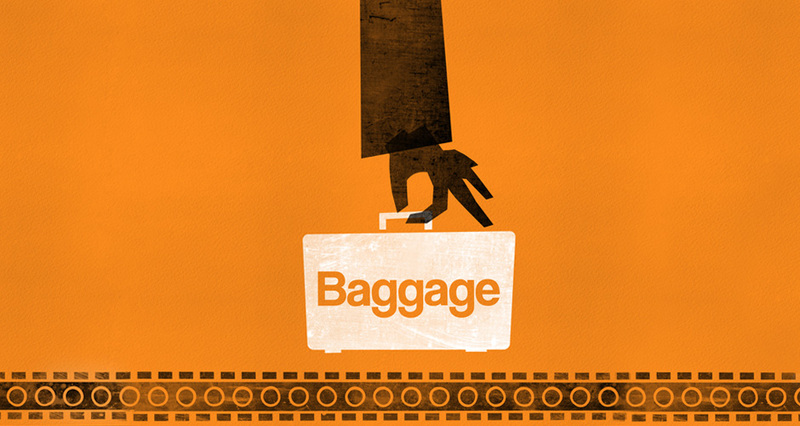 Links: “Baggage” Series Intro from PC3 on Vimeo.